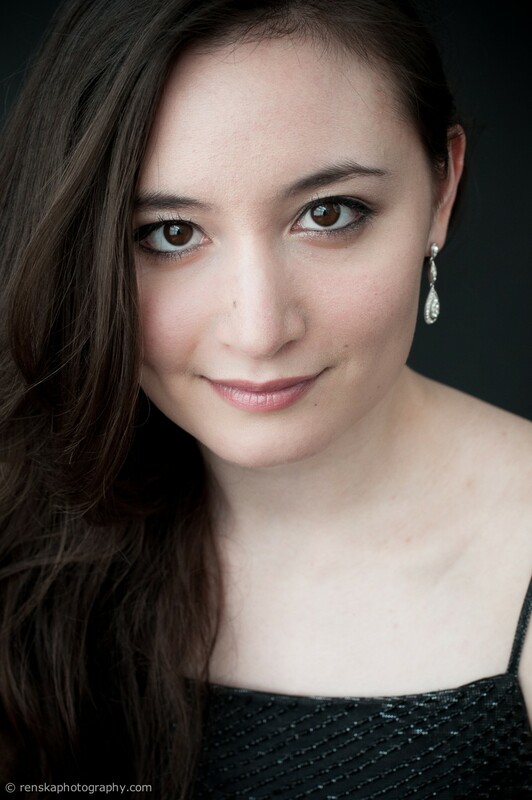 Soprano Kristen Witmer, born in Tokyo, Japan, began singing at age 8. She studied Classical singing and Baroque singing at Tokyo University of the Arts where she was awarded Yomiuri New Artist Prize, Akanthas Prize and Douseikai Prize upon graduation. After graduation Kristen received a scholarship from The Meiji Yasuda Cultural Foundation and studied at the Royal Conservatory in The Hague where she obtained Bachelor degree in Early Music Singing and Master degree specializing in Henry Purcell’s vocal music. She was coached by Peter Kooij, Lenie van den Heuvel, Jill Feldman and Michael Chance. Kristen actively performs in concerts with established conductors and ensembles in the Early Music field. She has sung as soloist with conductors such as Jos van Veldhoven, Philippe Herreweghe, Joshua Rifkin and Frans Brüggen. Recent performances as a soloist include Handel’s Messiah with Masaaki Suzuki, Haydn’s Die sieben letzten Worte with Janine Jansen, Purcell’s King Arthur with Jean Tubéry, Handel’s Dixit Dominus with Netherlands Bach Society and Bach’s Christmas Oratorio, Easter Oratorio & Ascension Oratorio with Le Concert Lorrain. Kristen is also a member of Vox Luminis (Lionel Meunier) and Sette Voci (Peter Kooij). (As of November 2015) If you wish to include the biography & photos in a concert programme etc, please contact info [at] kristenwitmer.com to ensure that you receive the currently approved version.